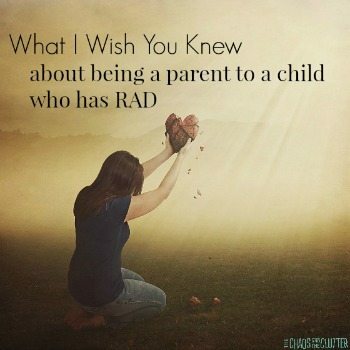 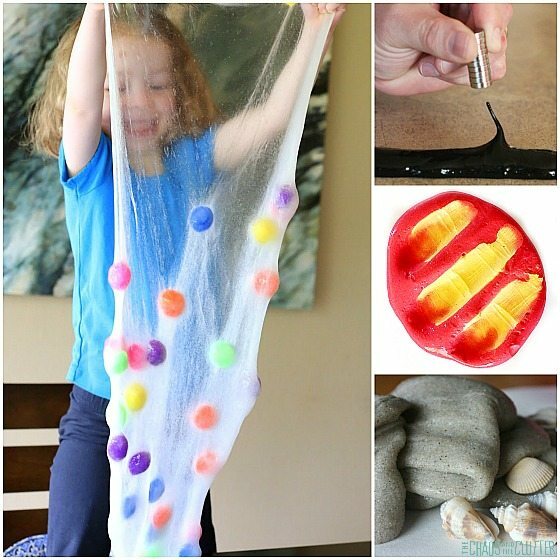 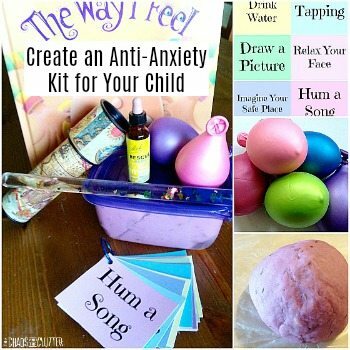 Slime has been gaining in popularity as parents and kids discover its play and sensory possibilities. 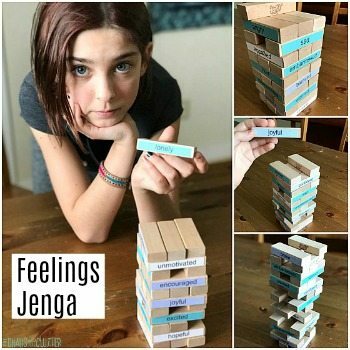 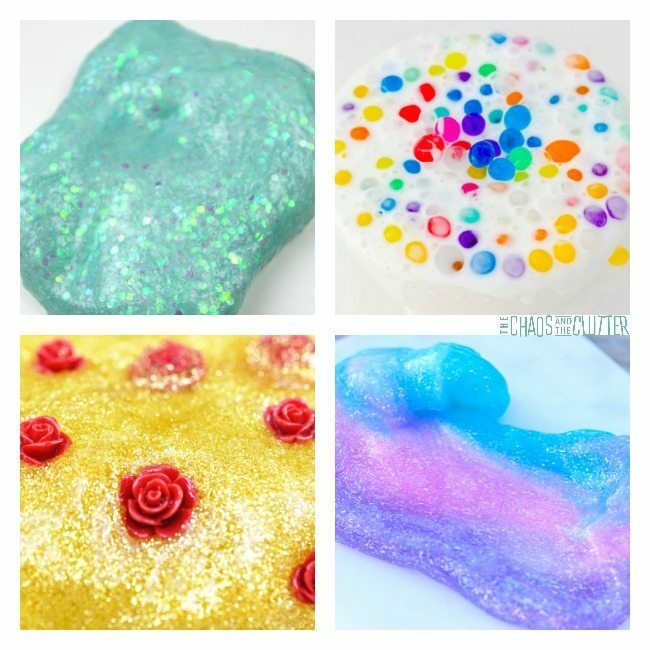 If you are getting bored with the usual slime ideas, these cool slime recipes are sure to bring a new level of excitement to your slime play! 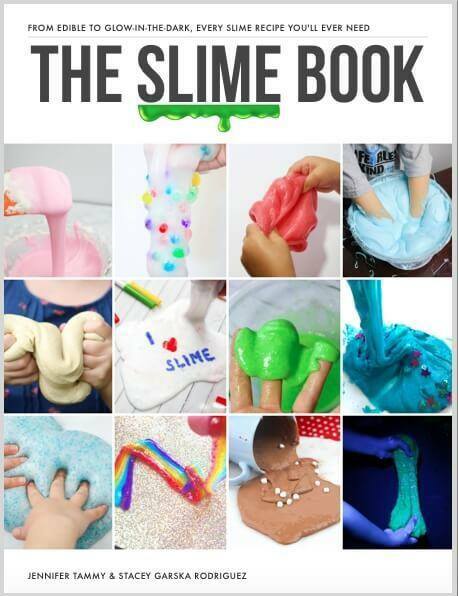 For awesome slime recipes at your fingertips, check out The Slime Book – From Edible to Glow-in-the-Dark Slime – it’s got it all! 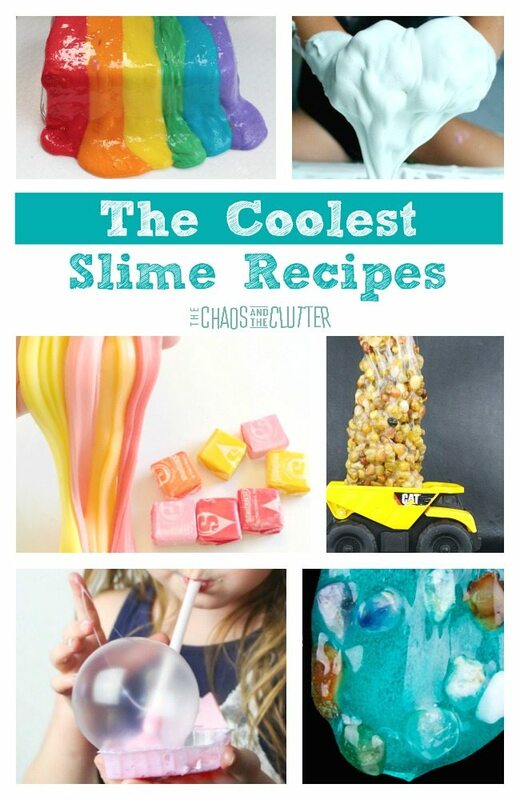 You may also want to check out these Unique Slime Recipes.